How do I view my GMB program on a mobile device, iPad, or iPhone?  Simply log into your GMB account from your mobile device then click on your program link (from the main member dashboard) and you'll be able to view the tutorial videos, training tables and charts directly from your web browser, in an online streaming format. For best results, we recommend making sure your current device and web browsers are up-to-date. If you want to use your program offline, we recommend having access to a computer to download the files first, so you can then transfer them to your mobile device. VOILÀ! The files will show up in the Dropbox mobile app and you can download them from there.